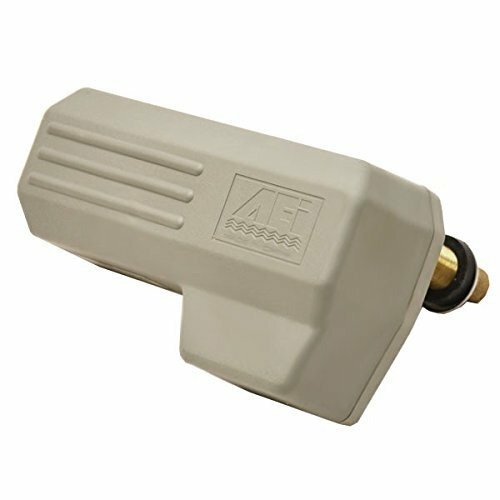 Boat part number 8601731 is a new AFI-1000 series wiper motor from AFI / Marinco, part number 37181 . Commonly used on Larson Boats, part number 2297-0136, may be used on other boats. 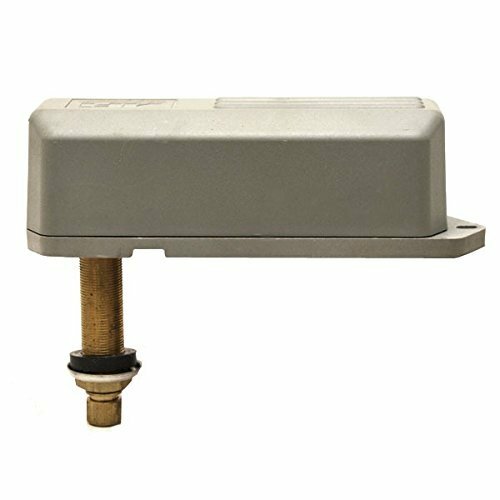 Constructed with a water resistant housing made from UV stabilized marine grade plastic, this wiper motor measures approximately 6 5/8" long x 3 3/8" wide x 4 3/4" deep overall. Features a 2 1/2" shaft (per manufacturer, we measures 2 5/8") and an 80° sweep. Has a 12V DC heavy duty motor with an anti-rotation drive shaft. Hosts (1) 1/4" dia. hole for mounting and (3) single spade connectors for electrical.